Reddit is a unique social network when it comes to advertising. Unlike Facebook, Instagram and Twitter, ads are not a significant component of the Reddit structure. Advertising on the platform without any experience is a futile exercise. Companies lose a lot of money attempting to buy Reddit ads without understanding the best way to promote their products and services on the social network. As the best Reddit ads management service in Pune, Arc Digitech helps businesses in India and around the globe advertise on Reddit in cost-effective ways. Our marketing experts understand how best to craft ad campaigns for Reddit, and we provide full ad management services for the social media site. While Reddit has a sizeable audience of visitors, it is broken up into many smaller components through subreddits. There are default subreddits which attract a lot more subscribers, however many niche subreddits tend to have the most devoted and interested users. Companies that wish to sell specific products or services may not understand the best subreddit related to their target market. Our researchers can help in this area. We learn more about your company, understand the target market you are wooing, and find the most relevant subreddits. 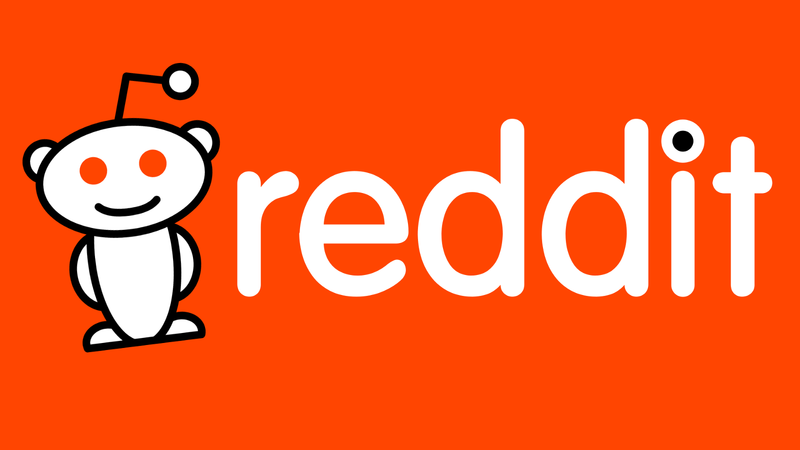 There are two ways to advertise on Reddit: self-serving ads or managed services. The site offers managed services, but those come with a very high cost. Our experts focus on the self-serving ads, as those are easy and much cheaper to purchase. Self-serve ads take the form of promoted posts, which are pushed to the very top of a subreddit for the duration of the ad purchase. You can use link ads or text ads through these self-serve advertisements. Link ads include a link text that links back to a website or landing page. Text ads go to a post within Reddit. Link ads are a great way to push people toward a specific landing page. To boost brand awareness or product awareness, a link ad on relevant subreddits can generate significant conversions. Text ads are very effective in appealing to your target market as well. These ads link to Reddit posts where you can talk directly to potential customers. We can help craft text ads that promote your products, tell potential customers about discounts, or provide more information about your company’s history. Contact Arc Digitech to advertise on Reddit today.